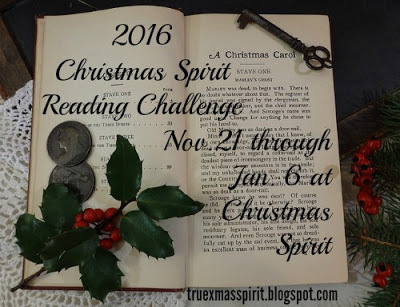 This is my Wrap-up Post for the 2016 Christmas Spirit Reading Challenge. --Visions of Sugar Plums: read books with your children this season and share what you read. I still have a ton of Christmas books on my TBR that I didn't get to! Oh, well. Next time! Thanks again to Michelle @ Christmas Spirit for hosting!